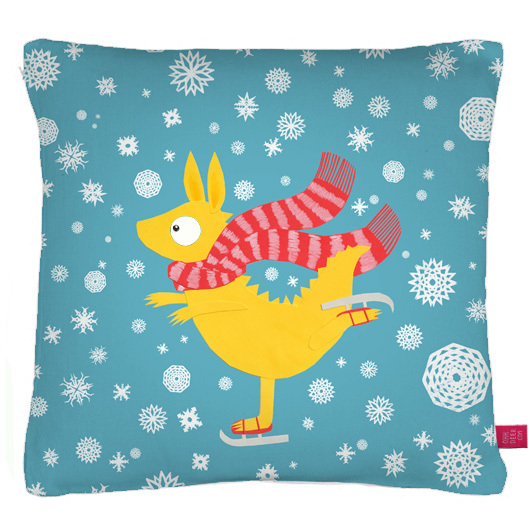 A few weeks ago I decided to enter Ohh Deer’s Pillowfight competition. 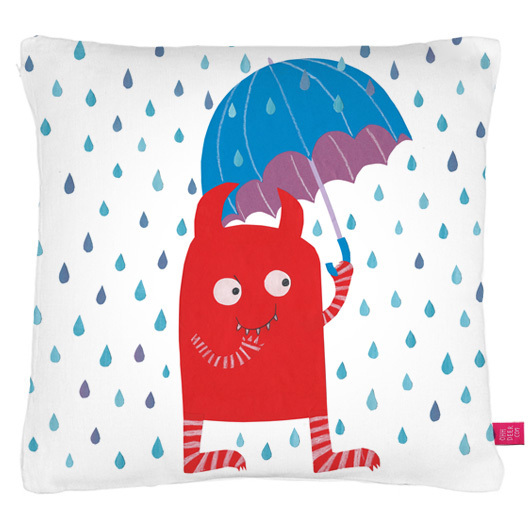 The brief was to design two cushion covers to no particular theme so I decided to employ my studio demon Raimon as well as his skating friend of indeterminate species to adorn the cushions. Now I have to wait and see if anyone likes my designs! Raimon as a cushion cover.